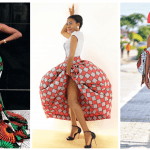 African print shoes are squeezing their way into the fashion scene and yes we think it is about time. 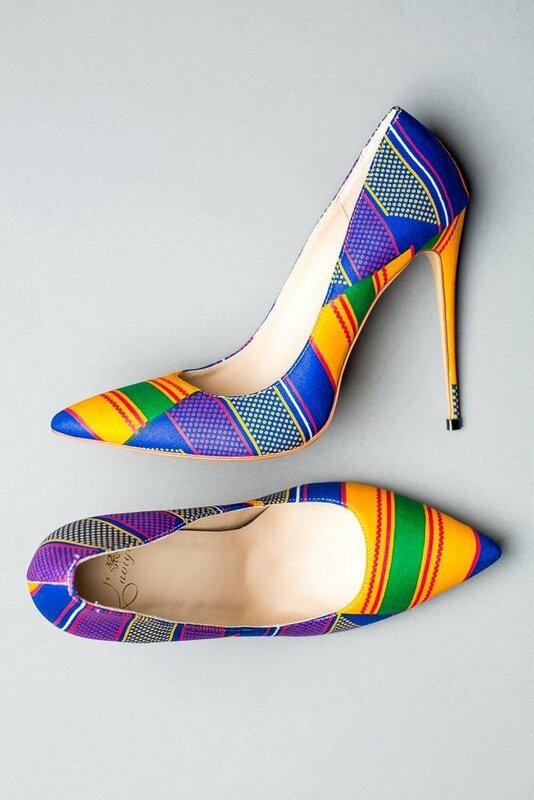 These print pumps and court shoes inspired by colorful African print fabrics are classy, edgy and trendy. 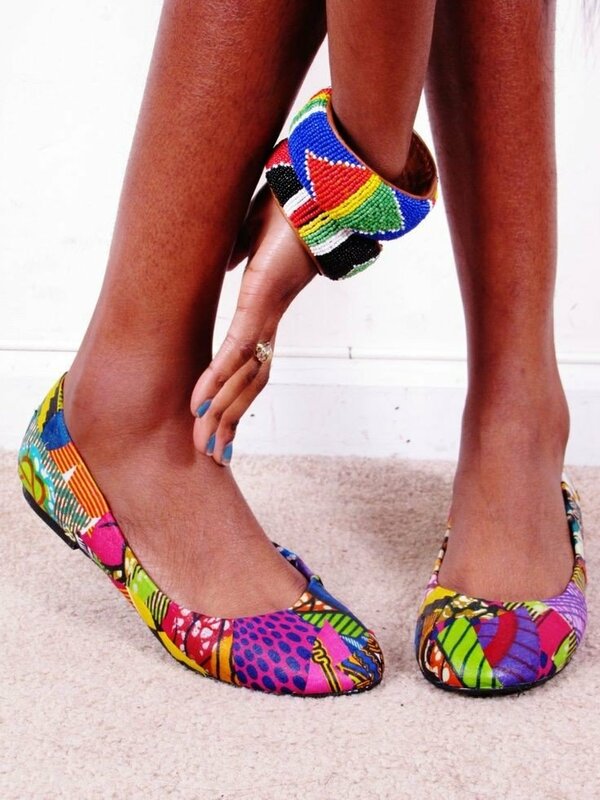 From the vibrant colors and instant command of presence, these shoes will perfectly blend with different outfits. 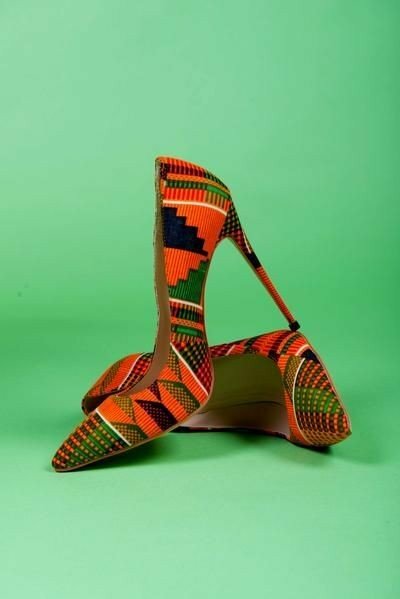 Certainly, we all agree pumps are not hailed a classic for no reason. 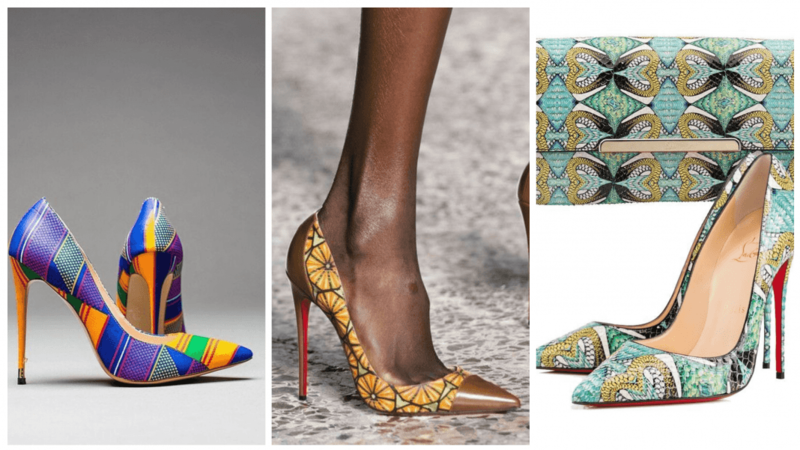 In fact, with a serious leg-lengthening appeal, a good pair of pumps will stretch the legs from desk-to-drinks in effortless style. From vibrant hues to Saville row finishes, there’s a style and color for every occasion out there. 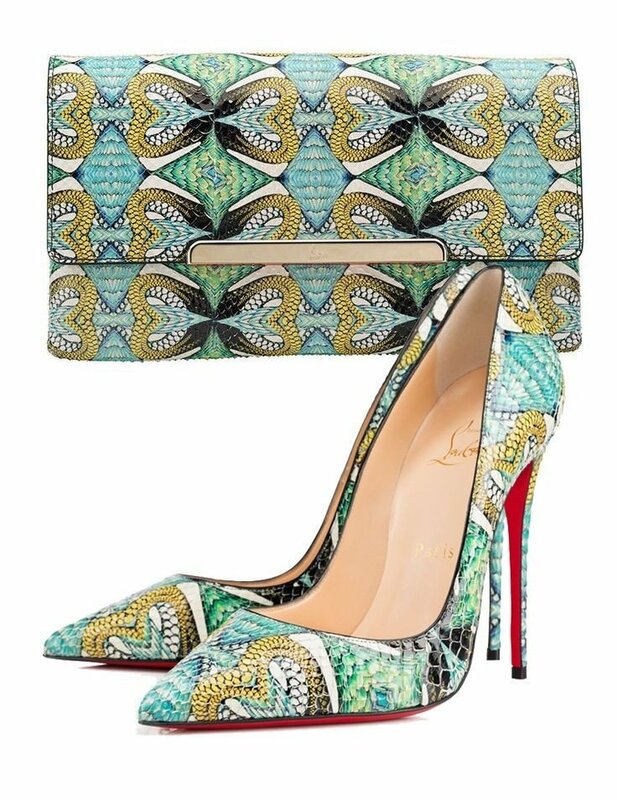 No doubt, high-end brands like Christian Louboutin are already tapping in on the Ankara fashion trend. 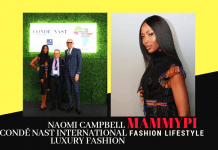 However, we hope emerging African footwear designers can benefit from the trend. 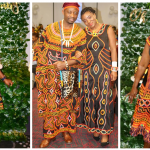 After all, the African fabric is ours so we might as well take ownership of what is truly ours! 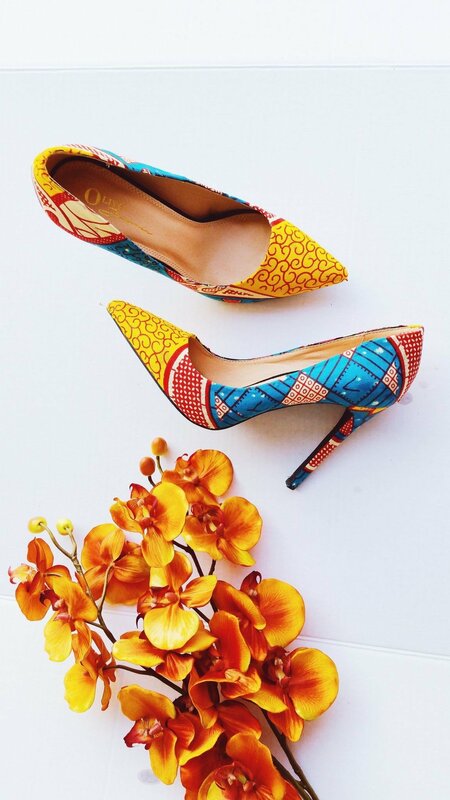 Indeed, we think it’s time for shoe lovers to discover the perfect pair of Ankara women’s court shoes. 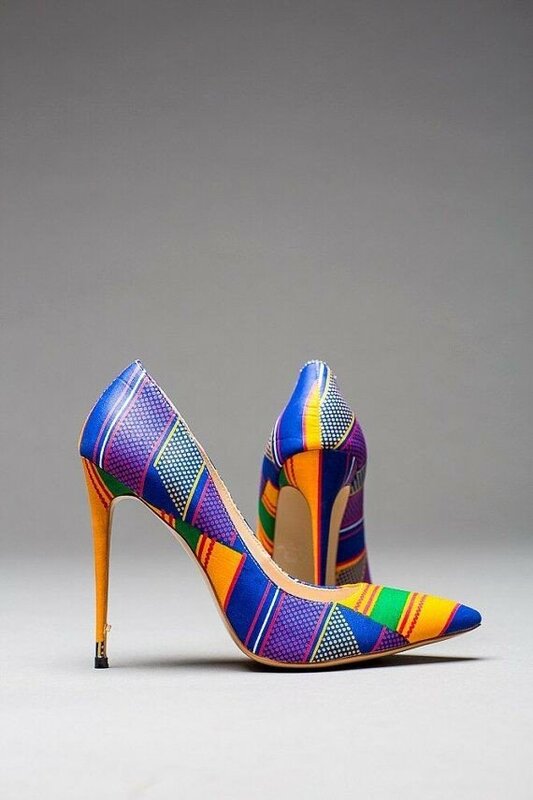 Therefore, we urge you all to take your shoe game to new heights with these mid and high heels in African print.